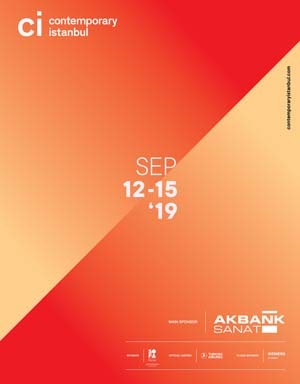 Organised in collaboration with Galerist, the gallery which represents the artist, Istanbul’74 hosts an exhibition of Arslan Sukan’s new photographic prints that explore the conscious and unconscious gestures of the physical and digital worlds. Sukan scanned the surfaces of smartphones and manipulated the images to isolate or enhance the fingerprints, dust and cracks that were on the screens. The resulting works portray dizzying, colourful motifs that demonstrate the extent of digital photography.